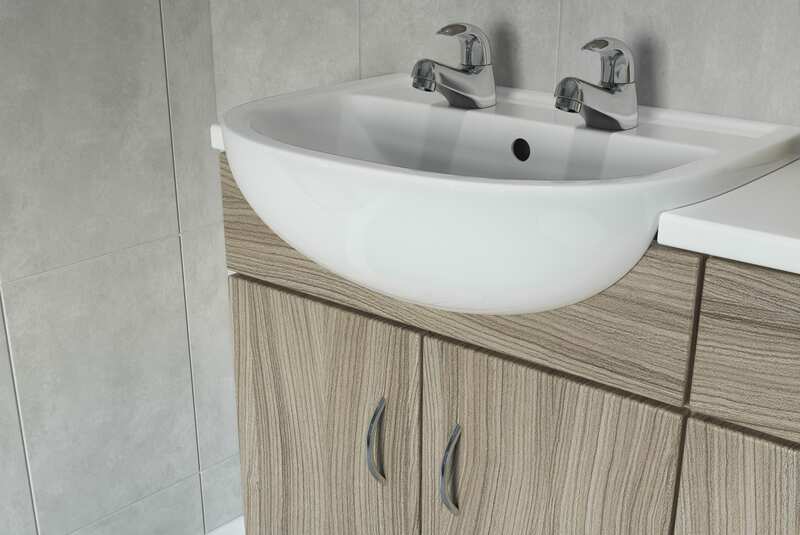 AKW’s simple range of fitted bathroom furniture is both stylish and practical. 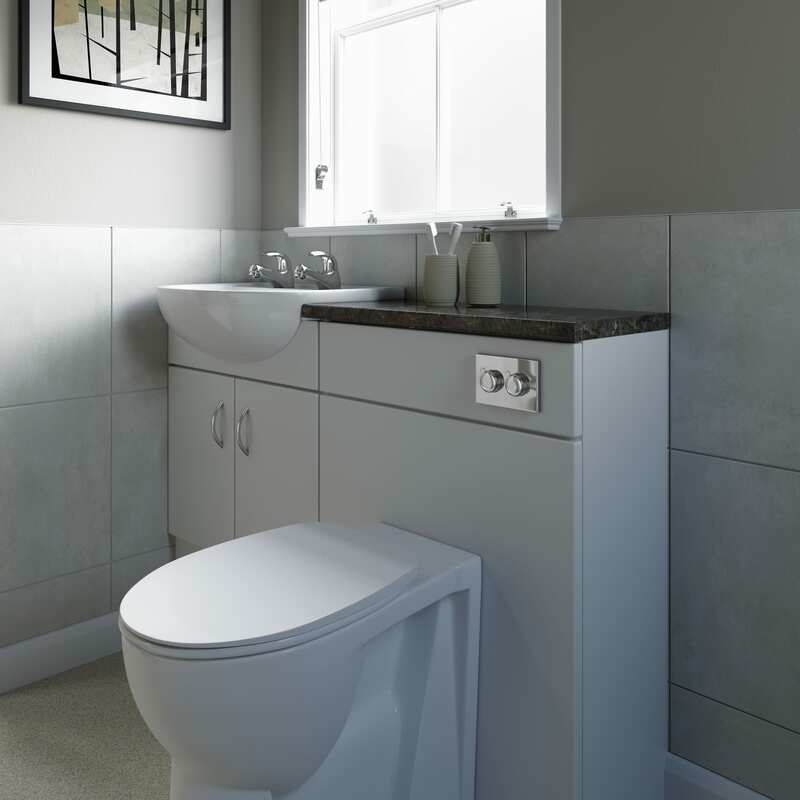 We have a selection of three contemporary finishes and a choice of standard or slimline depth cabinets, providing storage in bathrooms, even where space is at a premium. 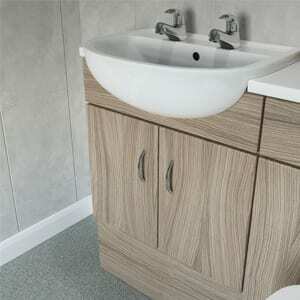 Fitted furniture is great for providing storage and hiding unsightly pipework, whilst vanity furniture gives you the flexibility to add units together or position them separately depending on your style of bathroom. To view our Bathroom Furniture Brochure click here.